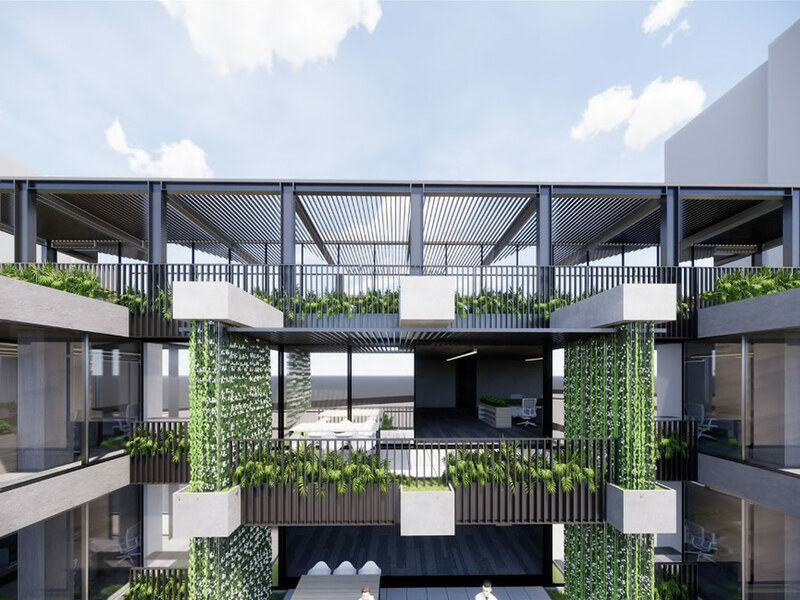 A development application has been submitted by Silverstone Developments for the last remaining site (stage 5) of the Newstead Central development. The proposal, which has been designed by Rothelowman is for an 11 storey commercial office tower located at 14 Stratton Street, Newstead.  This DA supersedes the former development approval for stage 5 of Newstead Central, which was a 20 storey residential tower accommodating 196 apartments, proposed by Metro Property Development. 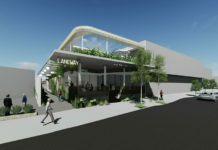 A retail tenancy (to be used interchangeably as a shop/food and drink outlet) is located at ground level. A communal lounge and small office tenancies sleeve the podium carpark to Stratton Street. Rooftop terrace and office function space. Whilst the building’s footprint has expanded from the original residential scheme, the development application notes that the proposed commercial building separation will not unreasonably restrict access to natural light for adjoining residential towers. This is due to the new proposal being considerably shorter than the approved residential tower being only 11 storeys. Privacy between the proposed development and adjoining residential uses has been improved compared with the previously approved residential tower. A garden wall is proposed to be located within the rear façade which will further reduce potential privacy impacts between the proposed development and adjoining dwellings. The garden wall is located centrally and provides a lush green outlook for residents compared to the previously approved development that would have seen direct overlooking between residential dwellings. The development also includes end-of-trip facilities which is said to encourage green modes of transport & healthier lifestyles, to reduce carbon emissions & traffic congestion. According to the development application, the North and South facades contain angled glazing, which presents an opportunity for a creative lighting feature to the street. The angled glazing will create a variation of finishes and lighting effects. The west facade (Stratton St) can also incorporate lighting within landscape elements for an additional feature. The development application number for this project is A005114222. Great a green facade at the rear of the building… what about the other two sides of the building which face directly into residential apartments. The previous planned development wasn’t going to decimate the value of all surrounding properties. Not sure who planned this but they surely didn’t play sim city let alone have the basic intelligence required to realise not to put a giant commercial tower metres away from apartments.